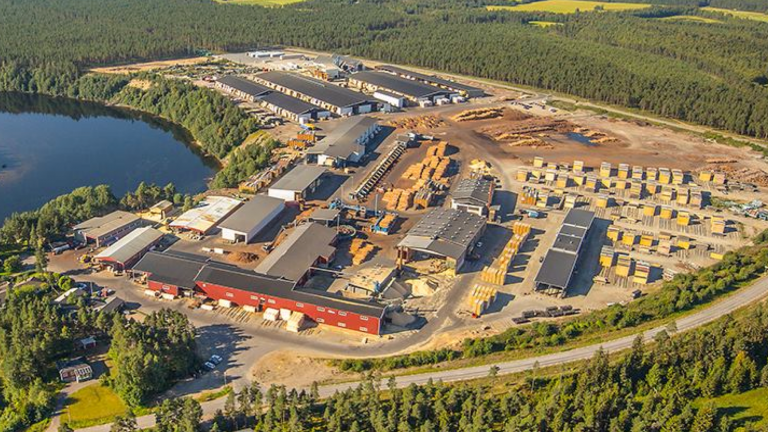 Stenvalls Trä is a family owned sawmill company. With production plants at Sikfors, Örarna, Luleå, Seskarö, and Piteå. 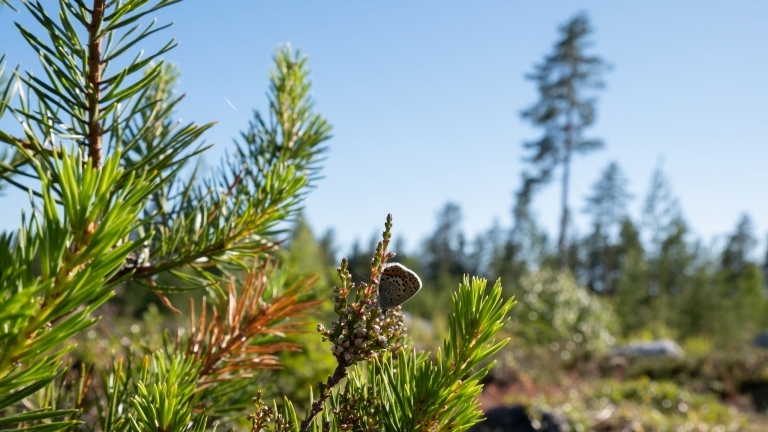 We have 199 employees and our annual turnover is 1 billion SEK. 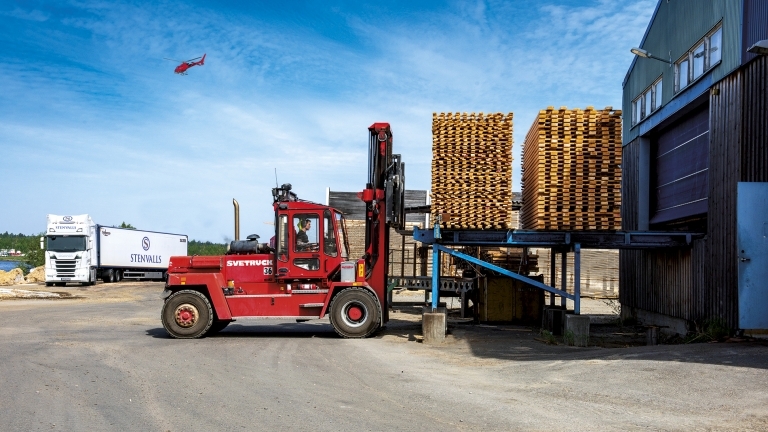 Annual production turnover are 875 000 m3 of sawn and processed wood. Stenvalls Trä AB is the parent company in a Group with the wholly owned subsidiaries: Stenvalls Skogar AB, Klubbgärdet Fastigheter AB, XL Bygg Stenvalls AB, Fönsterfabriken i Sverige AB, Kallax Flyg AB, Genesis IT AB. The Company values commitment, knowledge, expertise and drive. We have several exciting professions within Stenvalls Trä and you are sure to find something that matches your skills and interests. 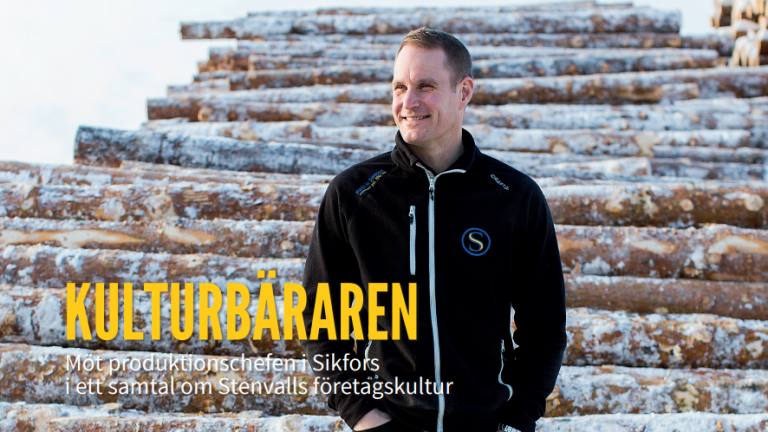 Economist, forkliftdriver, electrician and sawmill operator are just a few of all our professions at Stenvalls Trä AB. Read about current happenings att Stenvalls Trä. Here you can read interviews with our employees and get a better insight into our company and what we do! At our production plants, uppgrades and optimization of equipment is done reguarly. We are focusing on a long-term sustainable way of handling our machines and equipment. We uppgrade and reuse old and new equipment. We care about the envoirement and community we work in. Stenvalls Trä is growing at a fast pace and many of our coustumers and employees are living in neighboring areas. Stenvalls Trä has the ownership of the shop Handlarn in Sikfors, Sikfors camping & conference and Sikfors people's house. Are you interested in working with us? Click here to send an open application!